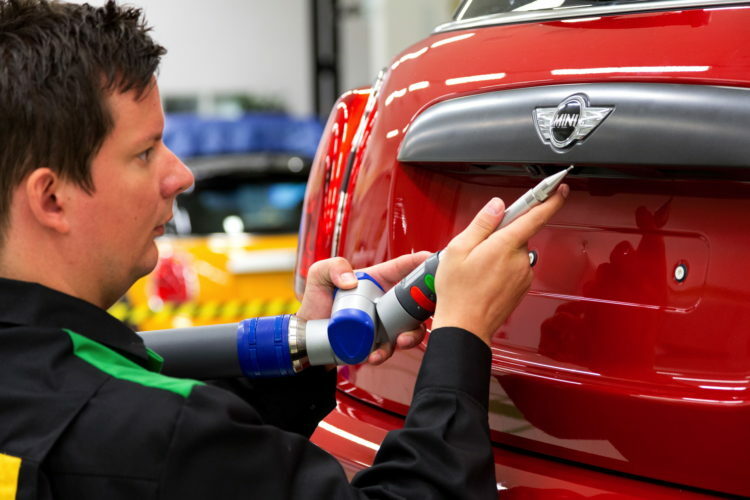 The scheduled shut down of the MINI plant in the UK started today, despite the Brexit delay. The move was planned over six months ago to help BMW deal with any disruption resulting from Brexit. Shutdowns are organized far in advance so employee holidays can be scheduled and suppliers can adjust volumes, making them hard to move. “This is what our company and our workforce have planned for over many months and it is fixed into our business planning,” said a BMW spokesman told Reuters. Brexit is now said to be scheduled to at least April 12, but those plans are yet to be set in stone. BMW’s Rolls-Royce factory in Goodwood will also close for two weeks. A few months ago, BMW said that the plans to temporarily close the plant were put in motion in order to minimize the risk of any possible short-term parts-supply disruption in the event of a no-deal Brexit. BMW, which is also closing its central English Hams Hall engine facility and Swindon press shop and sub-assembly site for four weeks. Last summer, to be fully prepared for Brexit, BMW was holding training sessions for suppliers near its factories in Munich and Oxford, England, to make sure they are ready for the customs clearance procedures BMW suspects they will need to move parts between the UK and the European Union. It’s a process that many haven’t spent much time on because they operate only within the EU.